Food halls are one of the best ways to check out the delicious cross section of any city, as they offer a wide variety of options ranging from iconic city foods, specialty vendors, and upcoming trendy food as well. The culinary delights in markets are one thing, but there’s also something about sampling a variety of delicacies, along with the convenience of dining under one roof. 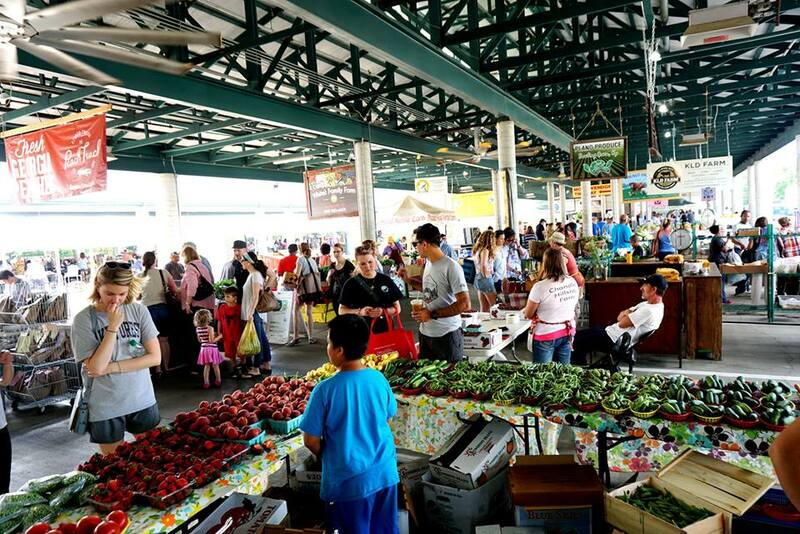 Here, we present 10 of America’s best food markets. 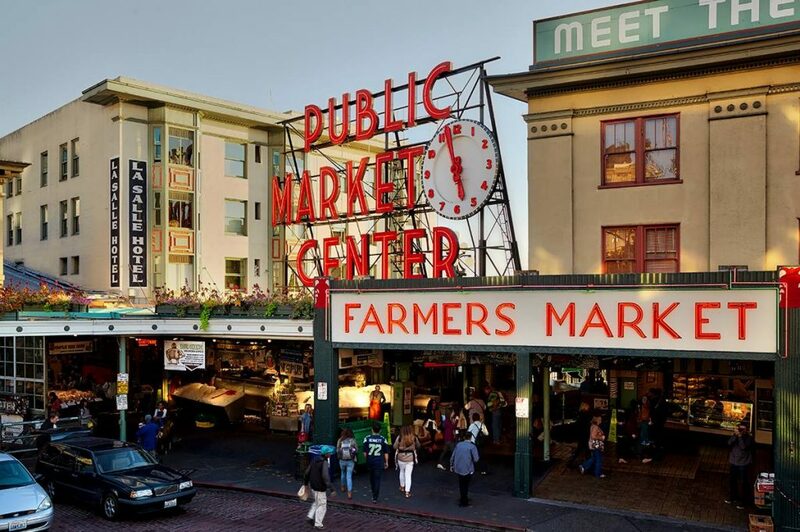 One of the most famous public markets in the U.S., Seattle’s Pike Place Market sits in the center of downtown Seattle. At over 110 years old, this market remains an inspiration for new food halls around the country. From the fish market vendors throwing fish around to the handmade cheese at Beecher’s to the fresh pasta, foraged truffles, dozens of restaurants, and tons of vendors around, this is a must-visit when in Seattle. 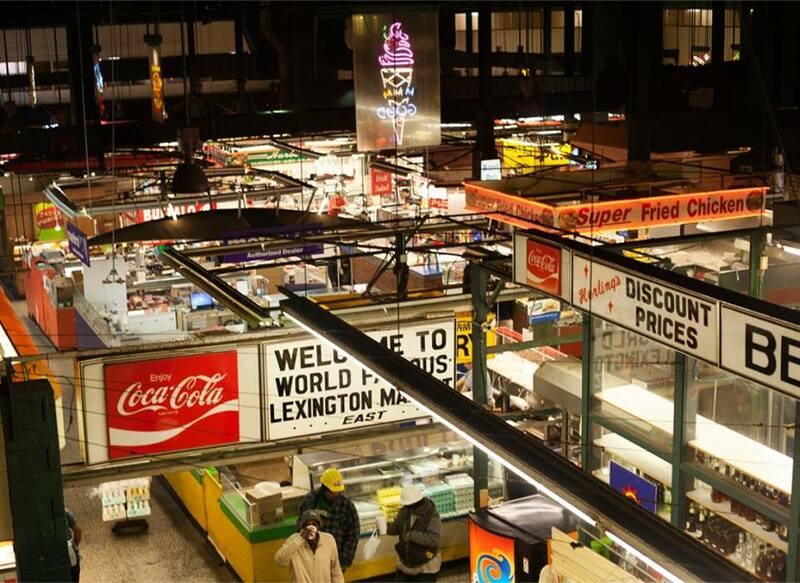 Lexington Market in Baltimore is one of the oldest public markets in the U.S., established in 1782. There are food stands and produce, meat and seafood purveyors, but what you need to have is Baltimore’s famed crab cakes at Faidley’s and the iconic hand-dipped Berger Cookies. 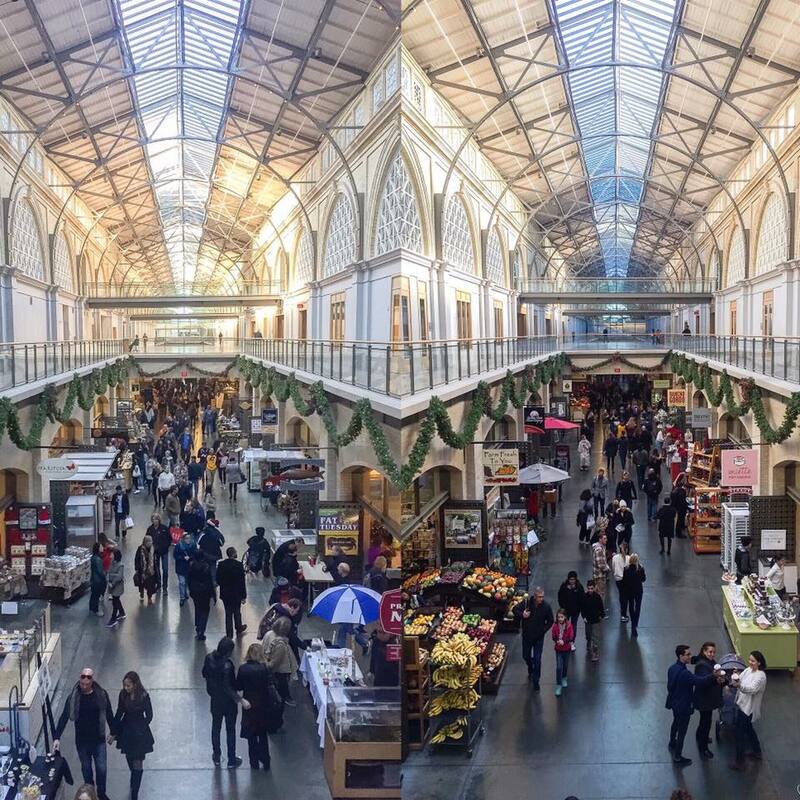 No visit to San Francisco is complete without a stop at the Ferry Building Marketplace. This transport hub building is now a splendid market with specialty vendors, lots of artisanal products, and some great restaurants. Try the empanadas, oysters, dumplings, and enjoy the waterfront views on the outside. 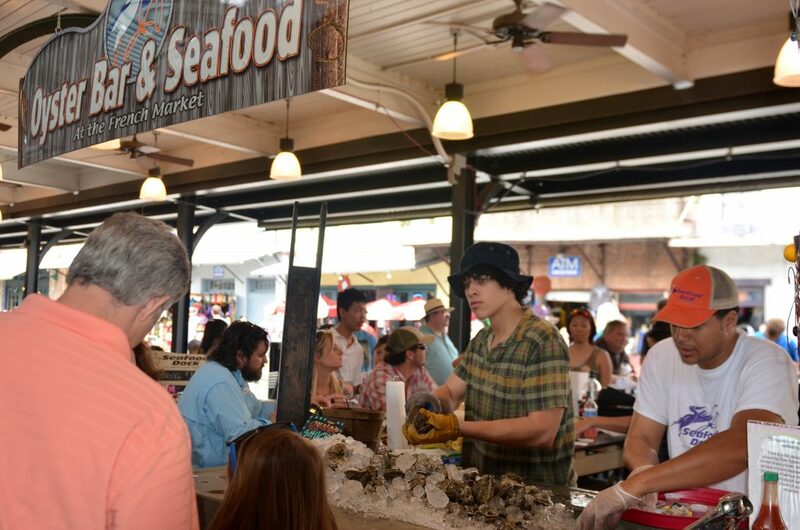 Dating back to 1791, the French Market started out as a Native American trading outpost. Renovated and repurposed multiple times over the years, it now stands as a market. It’s a great spot to catch live jazz while chowing down on muffuletta sandwiches, pralines, hot sauce, and more local goodies and sipping an Abita beer and wandering around. Philly’s crown jewel, the Reading Terminal Market is a massive maze of vendors and restaurants with an amazing variety of produce, meats, cheeses, and restaurants. You can spend many hours wandering the market and eating its many delicious foods, but be sure to go when the Pennsylvania Dutch have their shop open. You have to try Beiler’s Bakery (which has over 100 variety of Penn Dutch donuts), the amazing pastrami at Herschel’s deli, pulled pork from DiNic’s, and so much more. Go hungry. 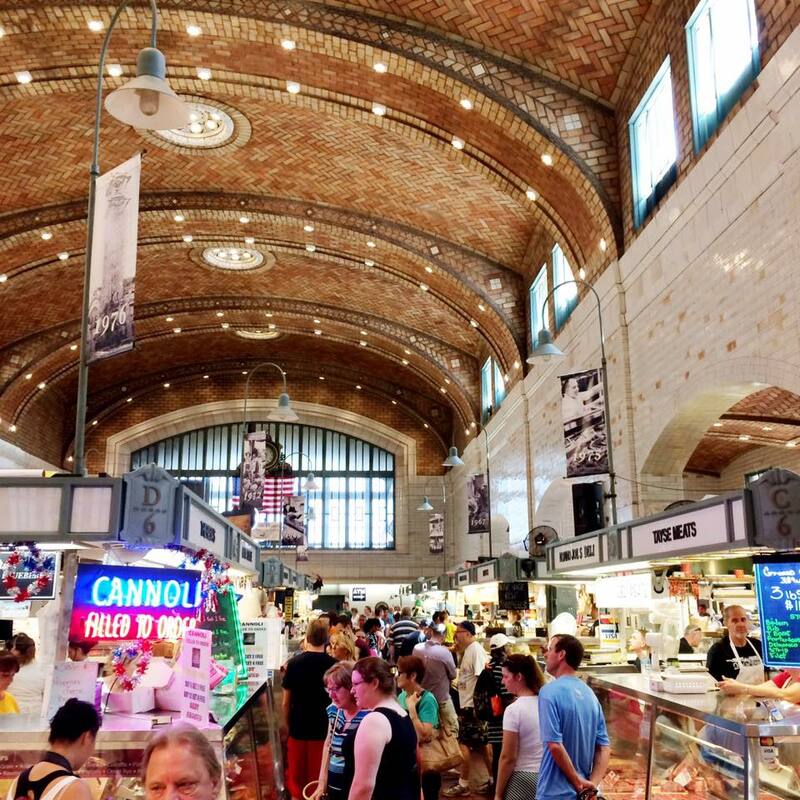 The West Side Market showcases the incredible variety of culture and people in the city, with Polish, German, Irish, and Middle Eastern vendors along with other delicious representations. With over 100 purveyors, this market is a staple for locals and visitors alike—even President Obama made a stop there. 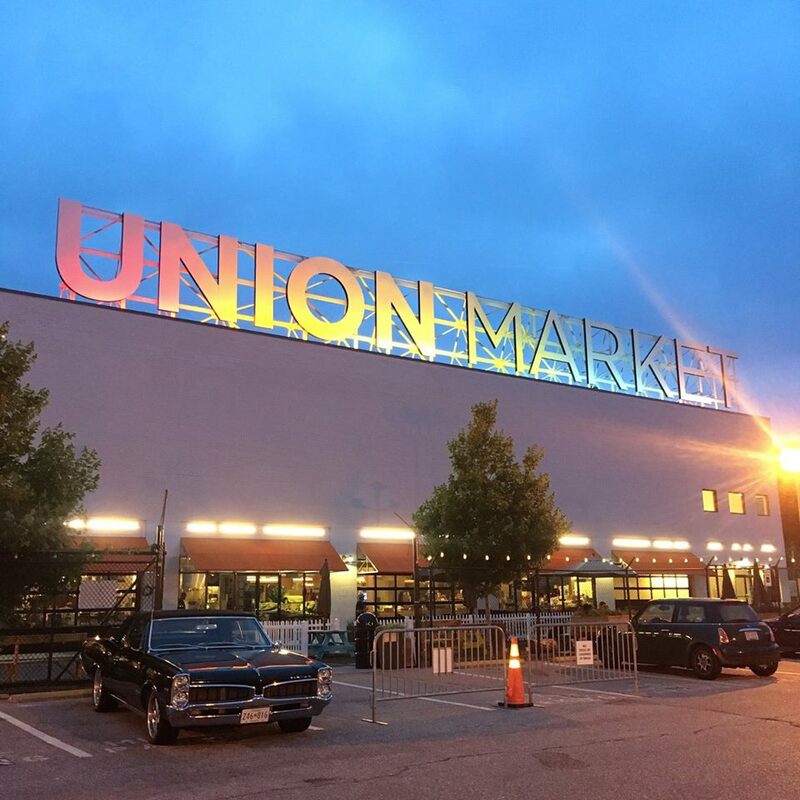 Union Market is one of the newer markets in the country, tucked into a warehouse-style location in an up-and-coming neighborhood in the city. It’s a fun and lively market that serves as a good example of the strides made in the D.C. food scene—find empanadas, locally made gelato, charcuterie and cheese, and plenty of tables where you can enjoy the foods that you buy. North of downtown, the Nashville Farmers’ Market is a series of outdoor farm sheds selling artisanal meats, cheese, milk, and fresh produce, plus there are 15 more vendors inside the Market House. Inside, there’s a craft brew pub, specialty pizza shop, Caribbean comfort food, and more. There are plenty of markets in New York, so it’s hard to pick just one. 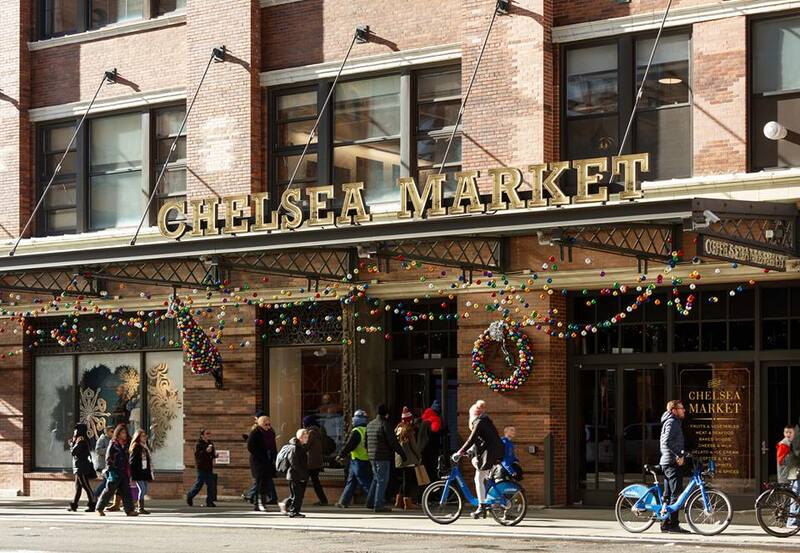 But the Chelsea Market is packed with things to do, foods to eat, housewares to buy, and so much more. The building itself has a lot of history; for example, the old National Biscuit Company produced the famed Oreo cookie at this location. It can get crowded, so go early to check out the street vendors, the specialty stores, or just to wander around. 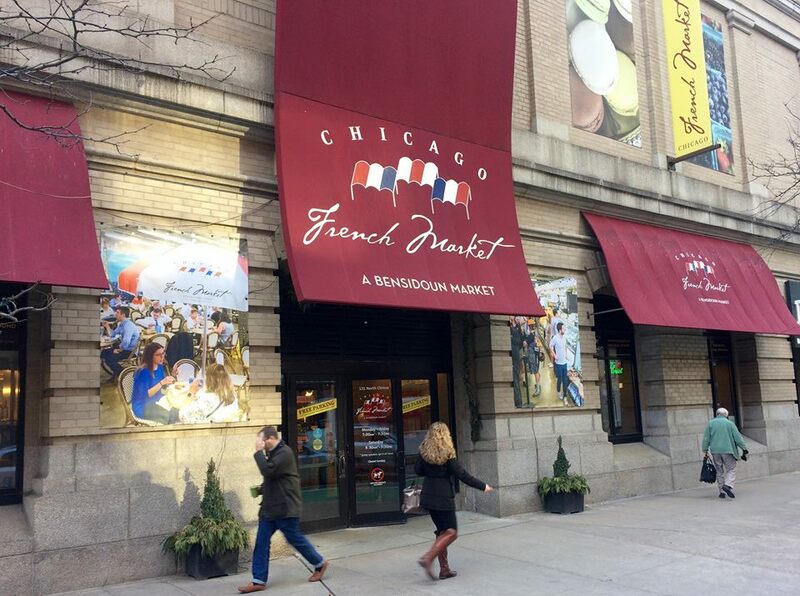 Inspired by the open-air marchés of his native Paris, Sebastien Bensidoun, whose family runs nearly 100 markets in Europe and the U.S., opened this sprawling indoor market in the heart of Chicago. It is a great stop for prepared foods, fresh meats, produce, and cheese. House-made bread, boutique wines and beers, and a variety of other vendors are also available.